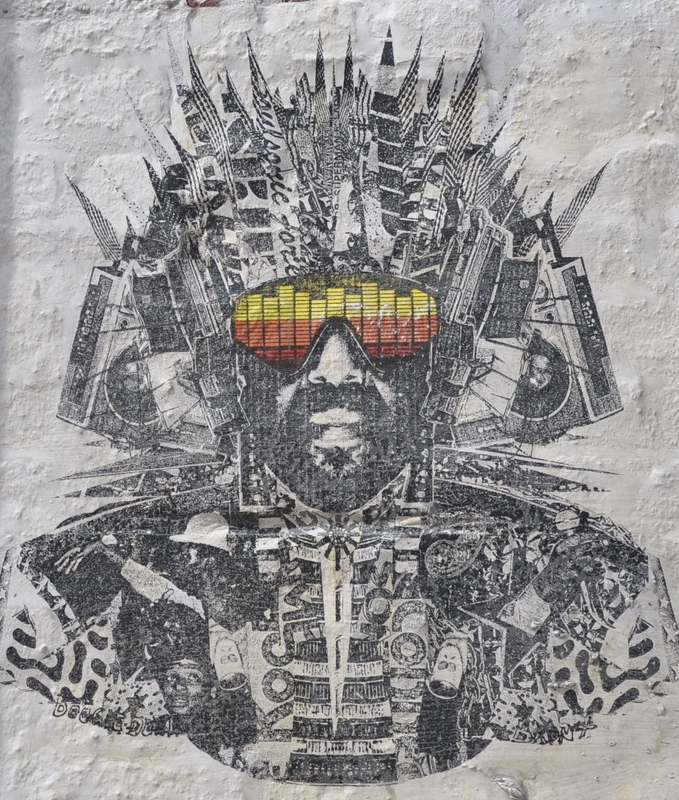 I’m having a very difficult time writing about Afrika Bambaataa. 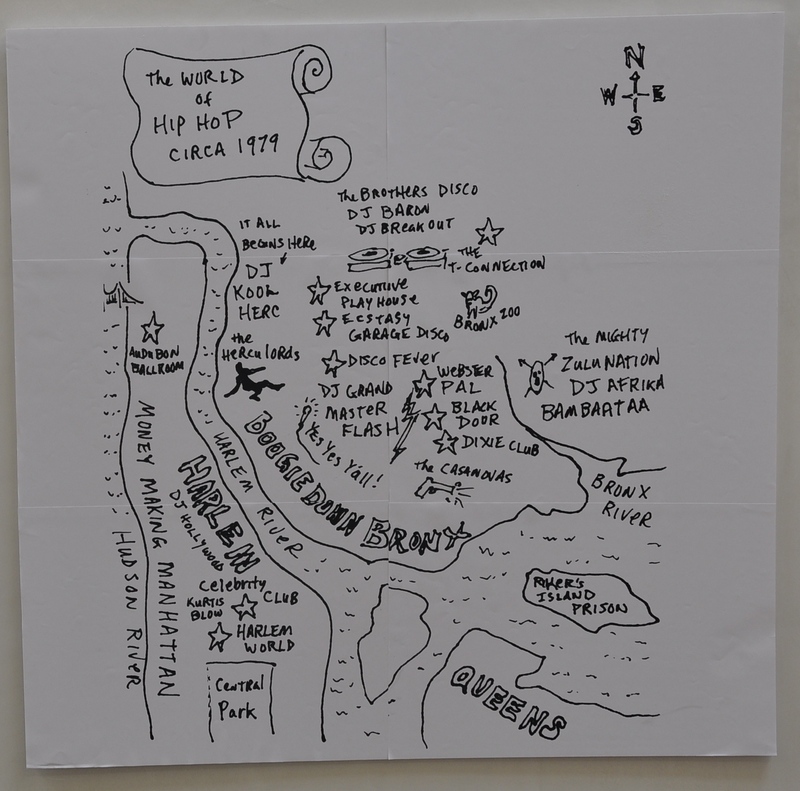 Let’s say it’s writer’s block mixed with the pressure to not “f_ck it up.” What more can I say about a legend who has contributed so much to hip hop culture and music in general? The “Master of Records” had an impeccable ear for songs and sections of songs that would drive partygoers absolutely wild. I heard a lot about how he used tape to cover the labels of his record covers to prevent other DJs from finding out exactly what he was playing. I loved hearing about his ability to find funky sections of African records, children’s records, soundtracks, and other obscure or even commonplace records that people either overlooked or just never had access to before. 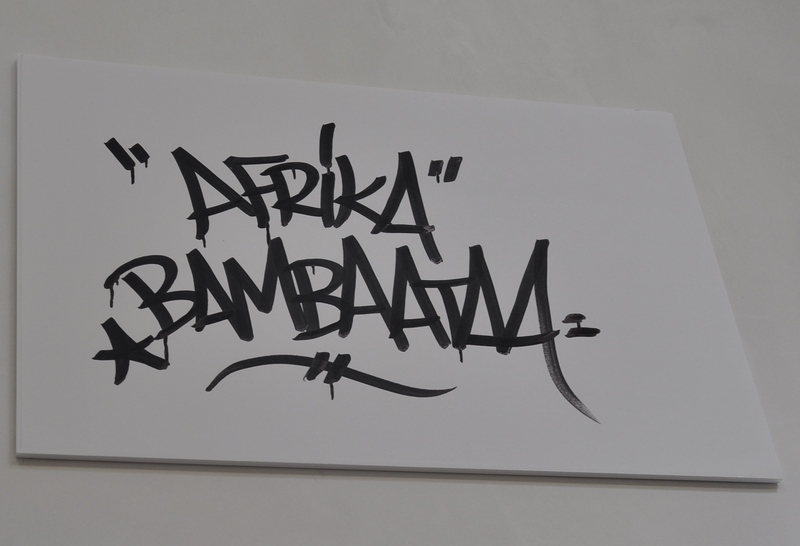 Whenever I discover that sweet spot, a funky break on a record, I often think about Bambaataa. 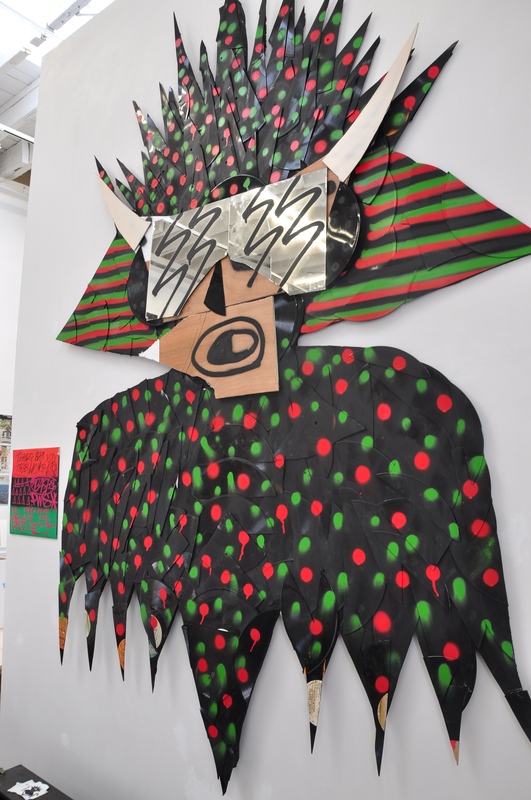 Afrika Bambaataa recently donated his mammoth vinyl collection to Cornell University’s library. 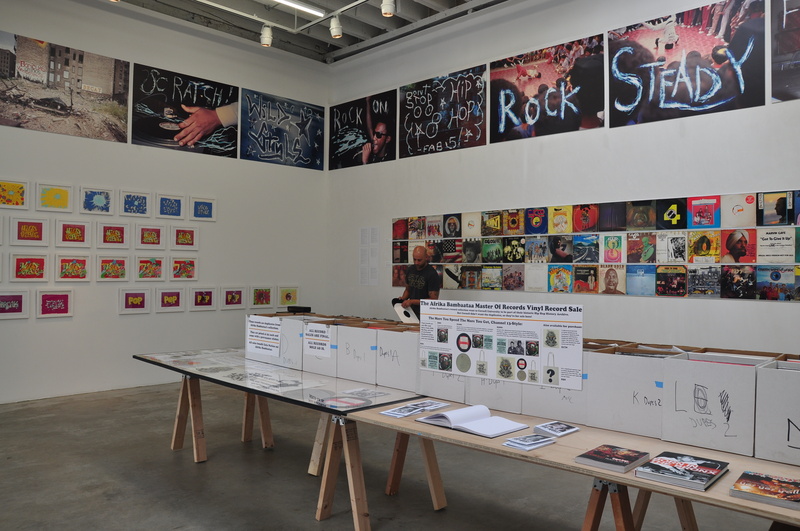 Before the 40,000 piece collection made its way upstate, Cornell archivist and curator Johan Kugelberg linked up with gallery owner Gavin Brown to display the collection. 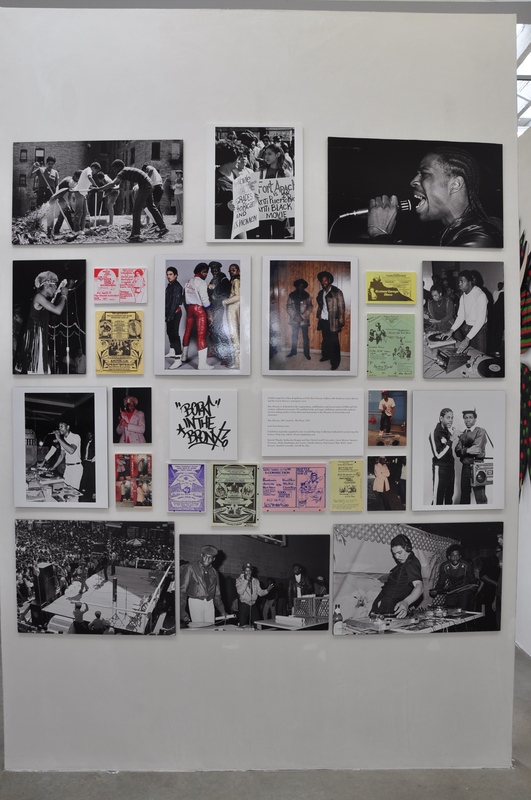 While the collection was inventoried at Gavin Brown’s Enterprise (620 Greenwich Street), the public was invited to view Bambaataa’s historic collection firsthand. 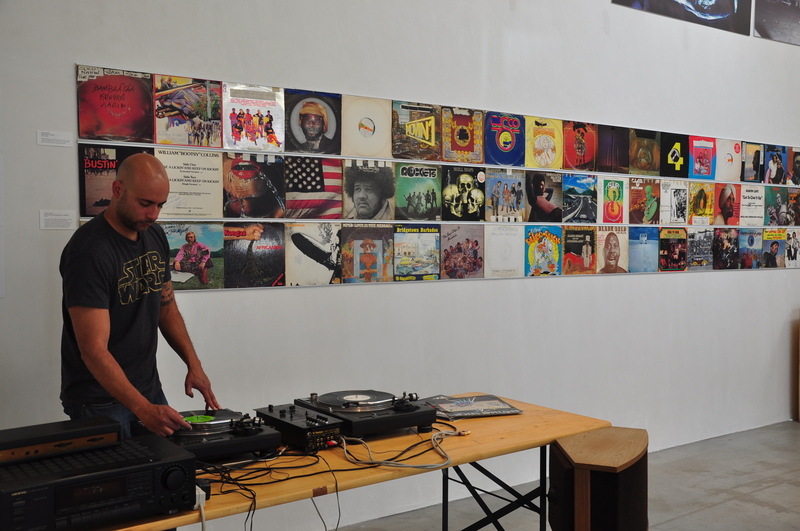 DJs were invited to spin using the holy grail of records. Unfortunately, I missed the boat on this. 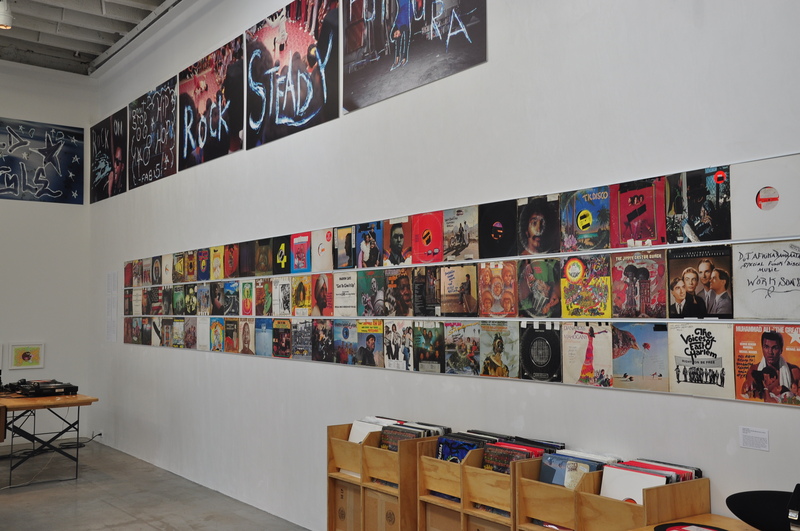 The 40,000 pieces of hip hop history on wax are now permanent residents of Cornell. 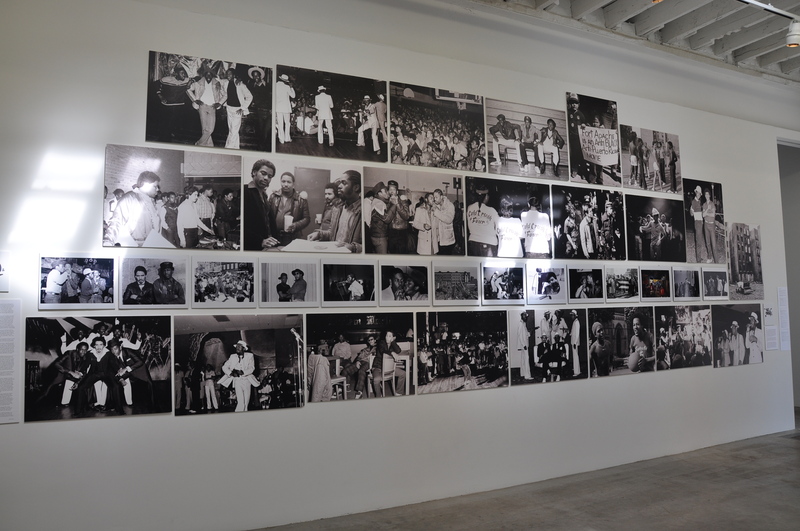 Luckily, my fellow DJ cousin told me about it in time to catch the tail end of this incredible exhibit. You’ll see what I experienced below. I was able to take a few pieces of his vinyl collection home with me. The doubles, which were not needed in the Cornell archive, were for sale at $5 a piece. The three records I purchased will forever hold sentimental value for me, even if they are not the break-laden records I was hoping to score.